Have you ever heard of Ny Ålesund, this small village located on the Norwegian island „Spitsbergen“? You probably haven’t, if you are new to polar research. 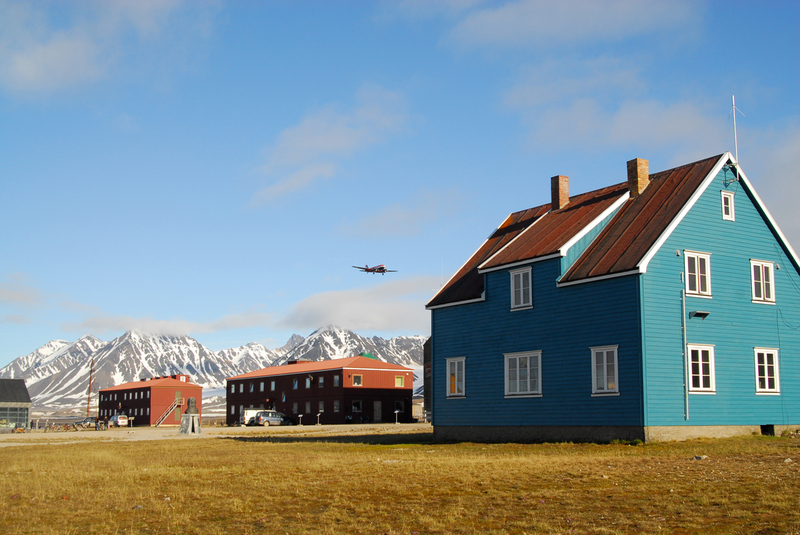 However, if you read our new blog “79 degree North” regularly you will discover, that Ny Ålesund is not just a scientist’s heaven for research on climate change and the changing Arctic, it is also one of the northern most villages of the world. If you want to look it up on a world map, you’ll find its center at 78° 55’ 24’’ North, 11° 55’ 15’’ East. 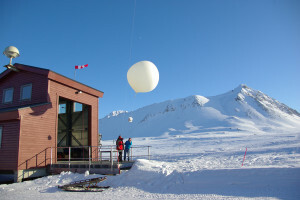 Here in Ny Ålesund the German Alfred-Wegener-Institut and the French Polar Institute Paul Emile Victor (IPEV) jointly run the Arctic polar research station AWIPEV. It is one of 12 research stations located in this special science village and is the base camp and laboratory for German, French and international meteorologists, biologists, permafrost experts and many more who investigate climate change and its consequences for the Arctic. Life and work at AWIPEV station are coordinated and organized by a station team, consisting of a station leader, a station engineer and an expert for logistics. While all of the scientists leave the station at the end of the summer, those three men and women stay in Ny Ålesund for 15 months and spend the long polar winter (night) there. That is why they are called “overwintering team”. In our Arctic blog “79 degree North” our new overwintering team will write about its experiences, tasks and daily life at AWIPEV station. Most of the logs will be written in German, some in English. We hope that you’ll enjoy reading about our work in Ny Ålesund and if you have questions – do not hesitate to ask. We’ll try our very best to answer them.